"Unique designs that will have you standing out in a crowd." Adriel Huntress is one of the new designers on the grid, but what a designer !!! You should come and see for yourself how edgy, dary but wonderful these are. 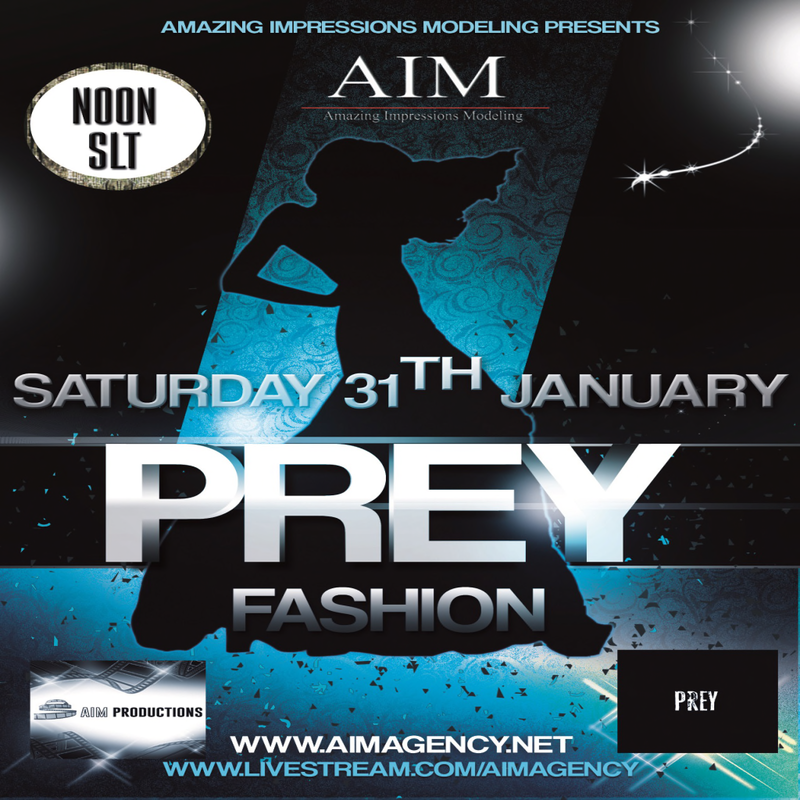 In this one of a kind show brought to you by the amazing topmodels of AIM you better keep your wallets ready !! All show items can be bought on the spot !! !